Describe 3 key points of Principle IV: Working in a Culturally-Diverse World. Describe 3 key points of Principle VI: e-Therapy, e-Supervision and Social Media. Describe 3 key points of Principle VII: Supervision and Consultation. Explain NAADAC’s process for addressing ethical complaints submitted to the Ethics Committee. Mita M. Johnson, EdD, LPC, LMFT, LAC, MAC, SAP, brings 26 years of experience in clinical mental health counseling, with specializations in substance use disorders, psychopharmacology, clinical supervision, and ethical practice. She is a Core Faculty member of Walden University, and trains nationally and internationally on specific clinical issues. 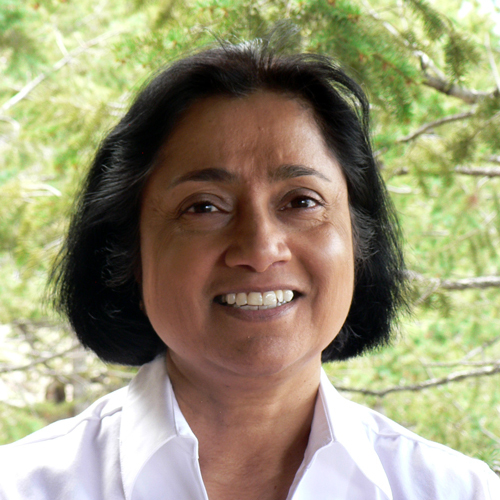 Mita maintains a thriving private practice where she offers clinical supervision, consultation and counseling services. She is a Governor’s appointee to the Behavioral Health Transformation Council, serves on several workforce development committees, and is the Treasurer and Ethics Chair of NAADAC.